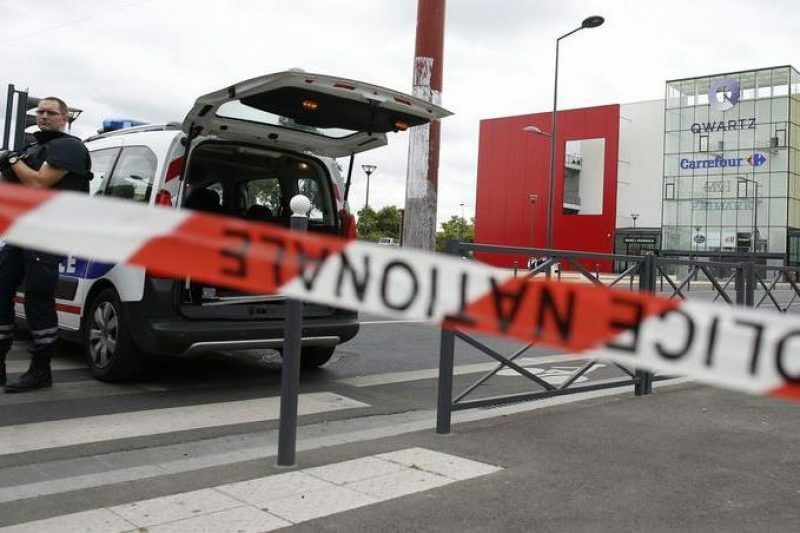 From first reports, it all sounded chillingly familiar, but the arrival of forces from siege specialists RAID ended the temporary incarceration of 18 employees of a Primark clothing outlet in the Qwartz shopping centre in Villeneuve-la-Garenne in the Hauts-de-Seine department this morning. According to information to hand, 18 people were evacuated by officers of the elite unit. The employees don’t seem to have been taken hostage as earlier reported but were hiding in the shopping centre. There were no injuries reported. A text message from a female employee to her boyfriend at about 7 am was the first indication that there was hostage situation developing. At this point, there are no indications that it has anything to do with a terrorist act. There are reports that one of the armed gang was an employee of the shop. Traffic was disrupted in the area around the Qwartz shopping centre and shops’ grills remained down.